In 1832, Susanna Moodie immigrated to Canada from Britain with her husband and daughter. This work chronicles her experiences. 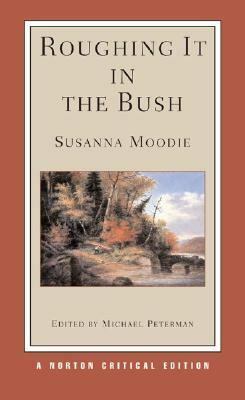 It also includes ten critical essays, a chronology of Moodie's life and a bibliography.Moodie, Susanna is the author of 'Roughing It in the Bush ', published 2007 under ISBN 9780393926675 and ISBN 0393926672. Loading marketplace prices 10 copies from $2.52 How does the rental process work?